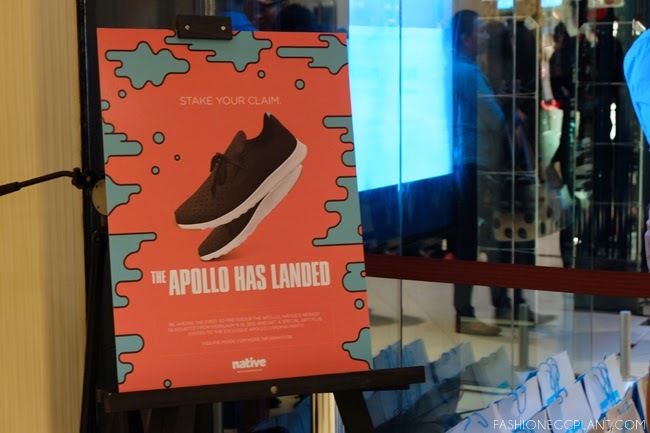 I used to see Native as more of a functional shoe rather than something the sneakerhead community would clamor for but the Apollo changed my perception entirely, 100%. And I was not the only one. 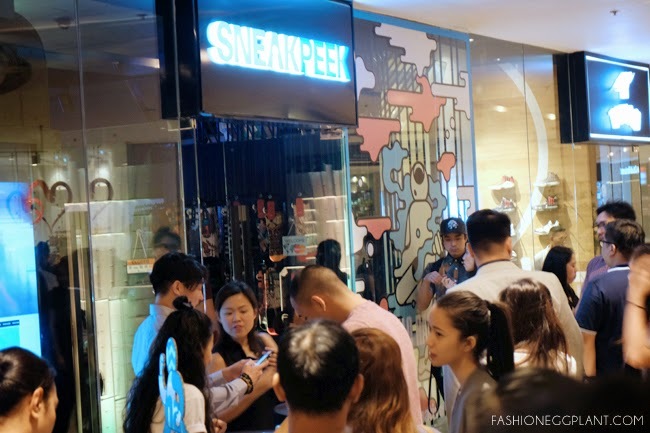 The Sneakpeek boutique in Shangrila mall's East Wing was filled to the brim with "Manila's coolest people" during the VIP launch. I haven't seen such a huge congregation of creative people together in one place. I felt a bit intimidated and wished to god that I packed my Roshes or Superstars to change into before heading to the event so I would "blend in more". 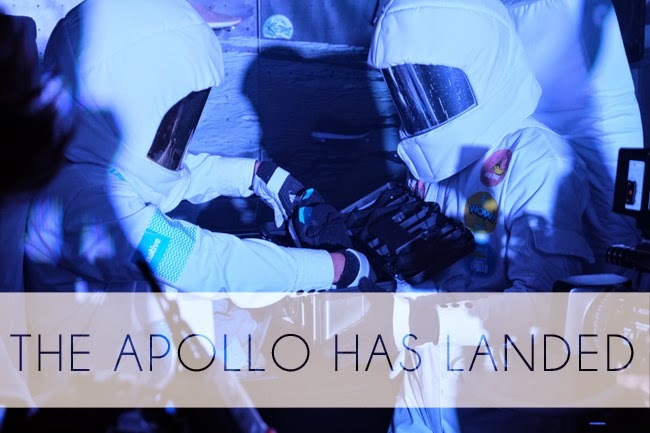 The new Apollo shoe also boasts of the Anti-Anti Gravity feature where grounding rubber is inserted to provide traction where it is needed most. 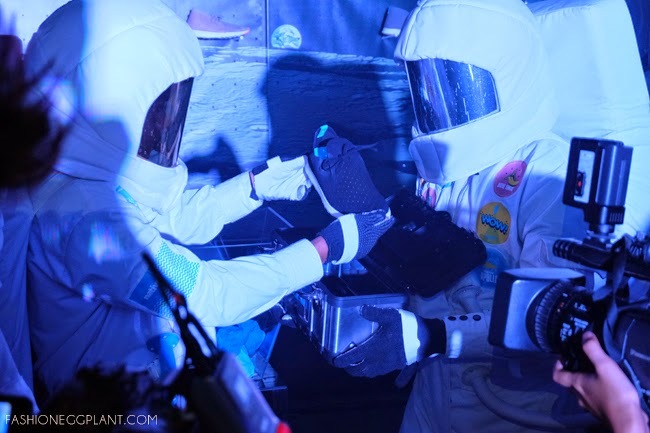 The execution of this presentation was pretty simple, it only required a play of lights, men dressed as astronauts walking in slow motion, and a fog machine but the impact resonated throughout the crowd and made us realize that we were in the midst of a groundbreaking shoe. Only weighs as much as 23 1/2 regular sized marshmallows! 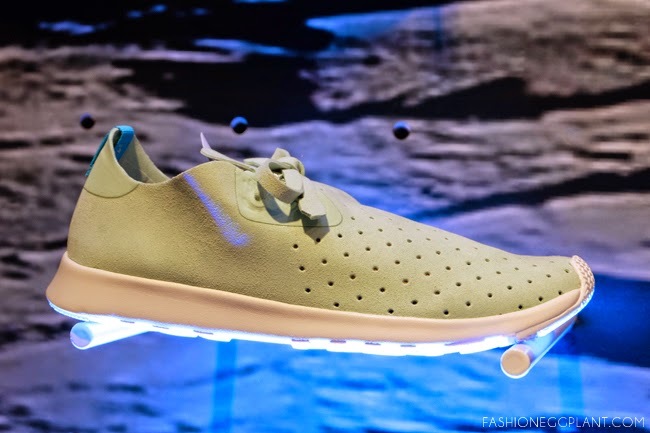 Check out the Apollo Moc at SneakPeak and all Native Shoes Kiosks and Stores nationwide. This has a different look from the other Native shoes. 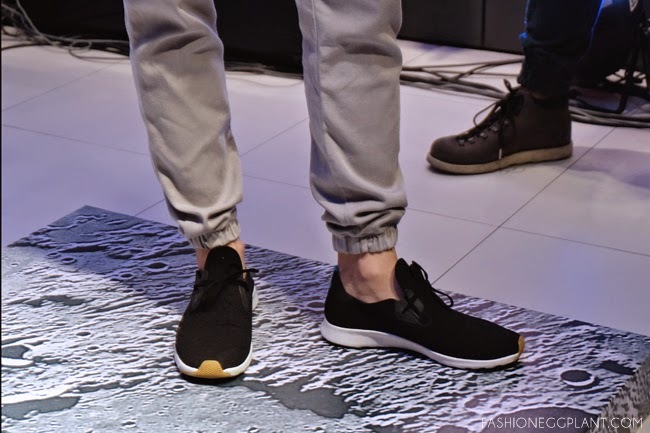 Looks like they are into the minimalist shoe design as well. I like the red one :) will check this out soon, how much kaya? 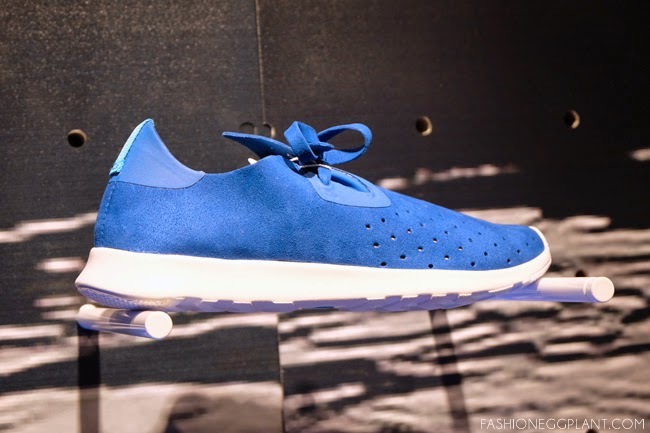 Looks like a minimalist running shoe! My son is flat footed and I think this will be great for him. I just hope they have kids' line! It seems like a really great line. 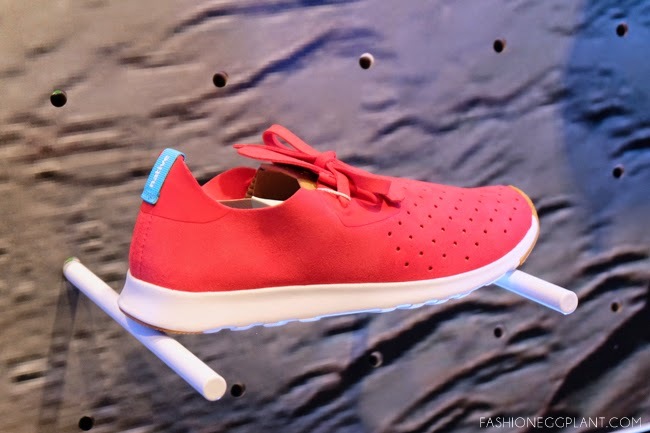 And when it comes to casual shoes, I love the colorful ones talaga!